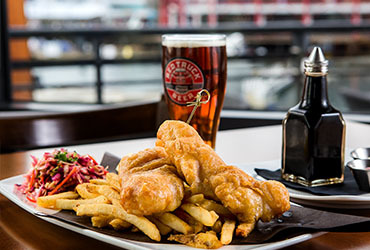 Dine waterfront in North Vancouver and enjoy our signatures dishes with unparalleled views of Vancouver Harbour for lunch or dinner. 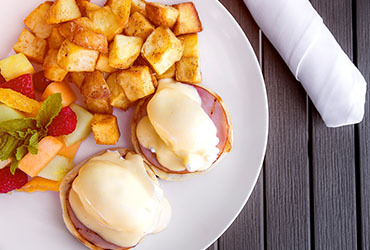 Starting at 10:30am, Pier 7 features a brunch menu with a mix of classic and signature items with caesars and mimosas starting at $5. 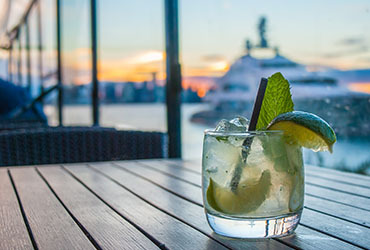 With daily food and drink specials starting at $5, Pier 7 offers some of the best selection of happy hour items on the North Shore. Experience The Boil. Every Thursday and Sunday from 5pm onward enjoy all the sea has to offer with our authentic seafood boil. 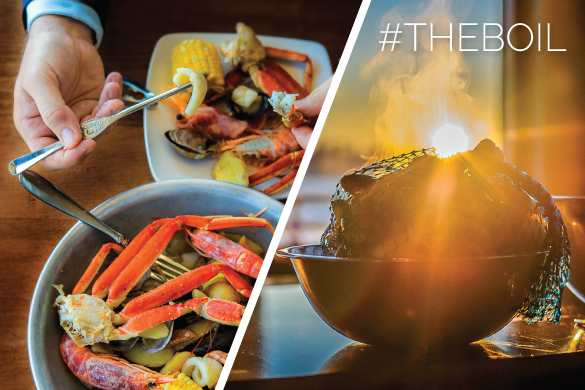 Featuring snow crab, prawns, mussels, calamari, potatoes, okra, grilled corn cobs, and chorizo sausage. Served family style for two for $55.